DARIEN — A 24-year-old Brooklyn, N.Y., man was arrested after attempted fraud by phone, police said. On Nov. 12, a liquor establishment contacted police about a suspicious attempt to purchase liquor over the phone with a credit card. A detective posing as the store owner then called the caller, who was later identified to be Brooklyn resident Jose Battle. Battle allegedly said his name was Darren Patrick over the phone and explained he wanted to purchase a case of Johnny Walker Blue. Initially when asked to spell the last name, he gave “Patrcik,” police said. When challenged on the spelling, he told officers it was “spelled just how it sounds.” According to police, a check of the cards Battle attempted to use showed them as being bank accounts opened in Thailand. At 2:43 p.m., detectives were notified Battle had arrived in the store to pick up the liquor. When police arrived, he was unable to produce the credit card in question and then provided a North Carolina driver’s license with the name Darren Patrick on it. Without the card in his possession, he was unable to give the address on the ID, police said. After being placed under arrest and transported to headquarters, Battle revealed his identity. Police informed Battle he had been speaking to a detective when attempting to make the purchase, but he allegedly continued to deny making the call. When detectives called the number used by “Darren,” Battle’s phone rang, police said. Battle was charged with first-degree forgery, third-degree criminal attempt to commit larceny, criminal impersonation, third-degree identity theft and interferring with an officer. 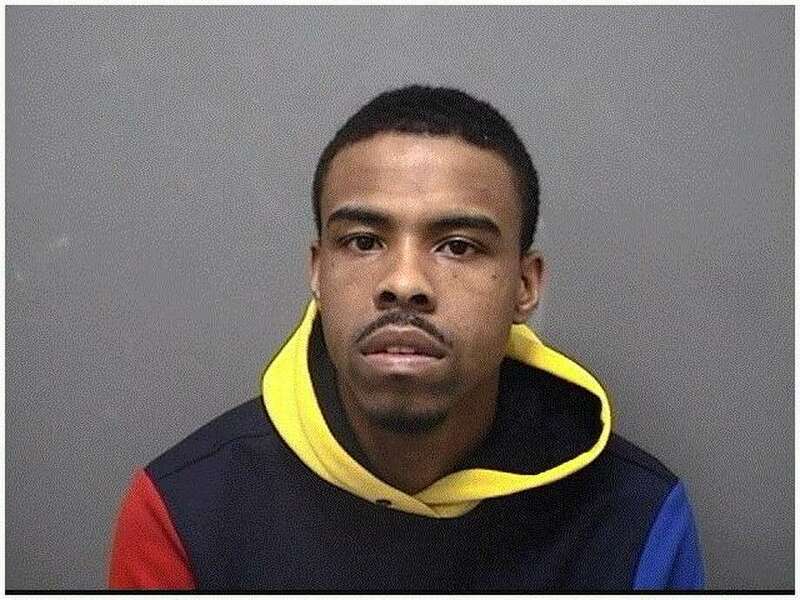 He was held in lieu of $50,000 bond and transported to state Superior court in Stamford on Nov. 13.